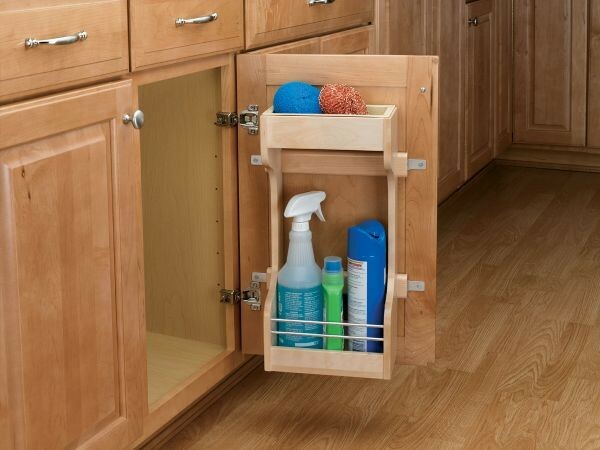 Sink Door Storage - Wood Classics. 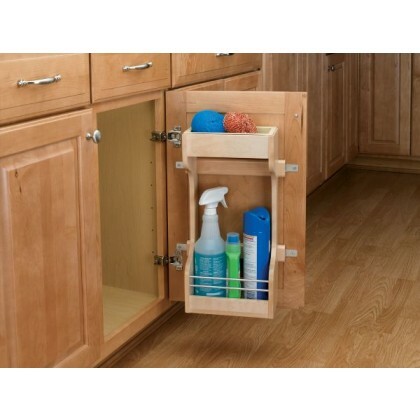 Store cleaning supplies in a convenient spot under the sink with Rev-A-Shelf's new Wood Sink Base Door Storage Organizer. the 4SBSU series is made of our classic birch/maple hardwood with a UV-cured clear finish to ensure an acceptable match to any cabinet. 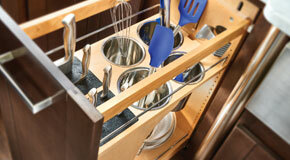 Features a polymer tray on the top shelf that can be removed for easy cleaning. 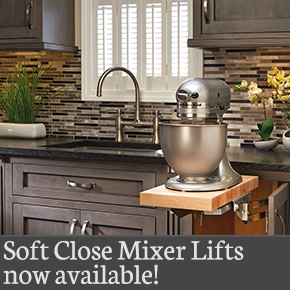 Contains: one shelf system, four new adjustable mounting brackets and screws.